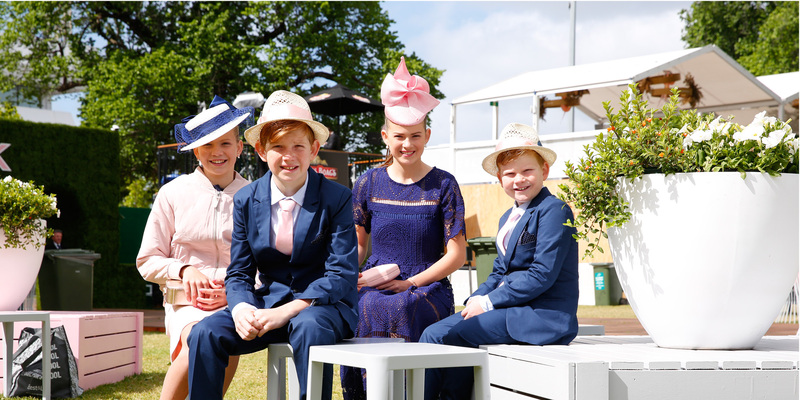 VRC Junior Membership is a great opportunity for children between the ages of 12-17 years to meet other young people and make lifelong friends, and learn about the racing industry. Our Junior Membership Program offers young people a sense of belonging - they can enjoy the races and various social events in a safe environment that is alcohol and gambling free. When your child becomes a Junior Member, they join a Membership Program of exceptional value and enjoyment, and the opportunity to become Full Members once they turn 18 years old. 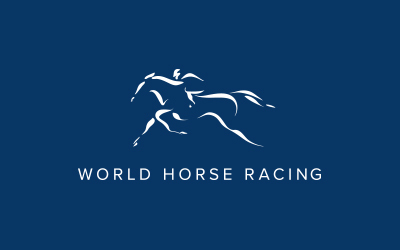 Elevation from VRC Junior Membership status to Full Membership will occur at the commencement of the Racing Season after the Junior Member has reached 18 years of age. Admission to the racecourse on all racedays. Admission to the Members Reserved Car Parks on all days of the Melbourne Cup Carnival. Access to exclusive Member offers, events, publications and merchandise. 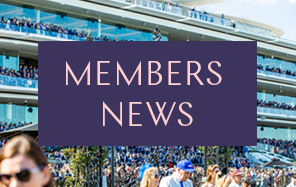 * VRC Junior Members cannot access 'Members Only' areas; VRC Junior Members must be accompanied by an adult when entering licensed venues; underage gambling is illegal and will not be condoned or offered at events specifically staged for VRC Junior Members. Upon Board approval, Junior Members will be elevated to Full Membership.